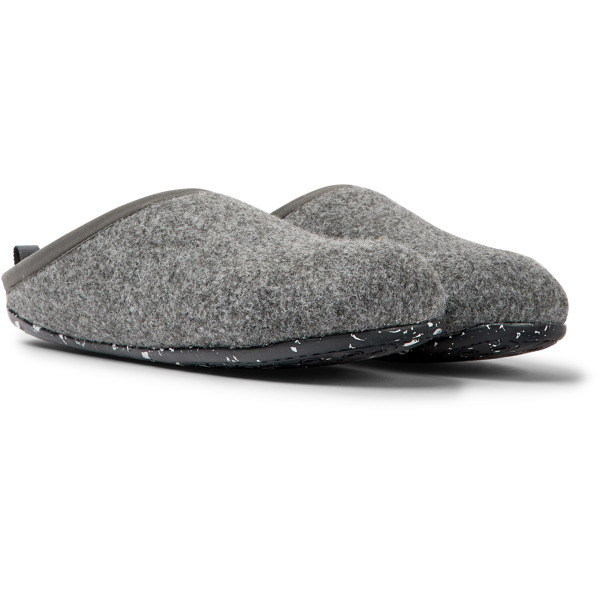 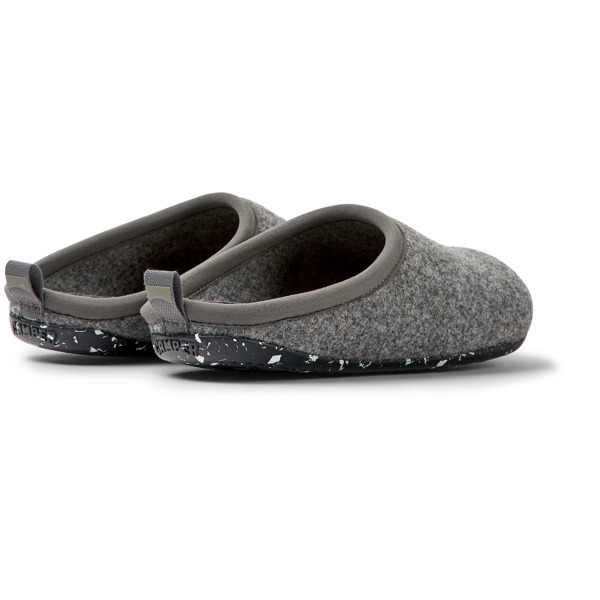 Heavily influenced by Japanese minimalism, these women’s wool slippers are designed to be stylistically simple, environmentally friendly, and ergonomically intelligent. 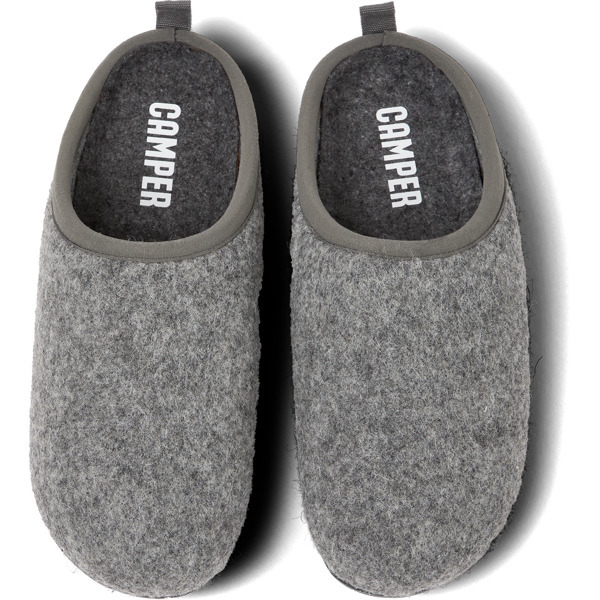 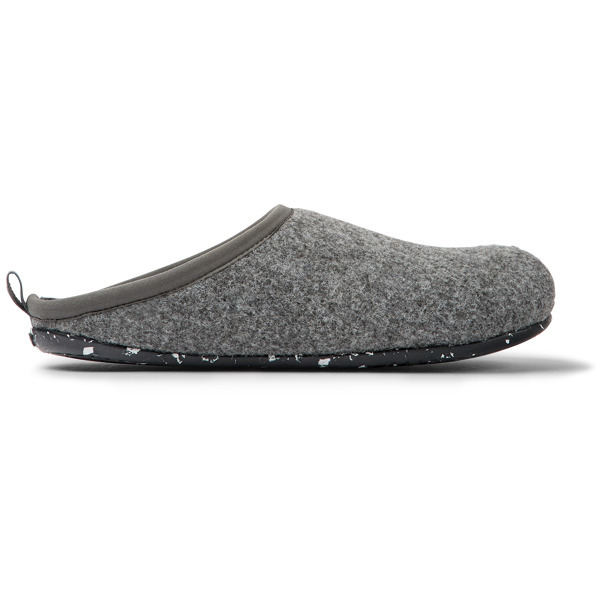 The uppers are made from 90% wool and are put together with a glove construction technique for added flexibility. 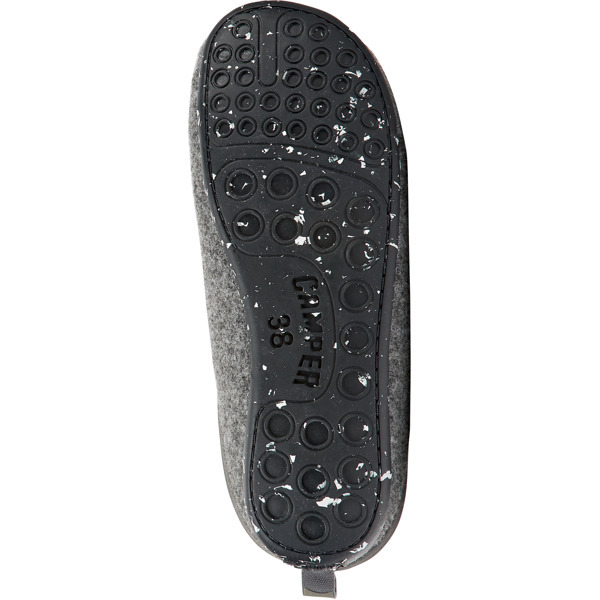 Their linings that will keep your feet warm and the recycled rubber outsoles offer extraordinary grip.